In the past, the role of chief financial officers (CFOs) in a company had been limited to traditional financial management. Focusing on accounting and treasury operations, CFOs were expected to analyse trends and find ways to increase cash flow and reduce costs. However, as businesses evolved in the last two decades, so did the CFO role. CFO responsibilities have expanded to include operational improvement, strategic planning and risk management, as well as merger and acquisition activities. According to the 2017 CFO Survey conducted by Grant Thornton LLP, CFOs are spending more time on strategic finance and business operations. Based on the survey results, we find that the responsibilities of the CFO continue to expand beyond their historical management accounting role. According to the survey, managing risk is the top priority for CFOs. Two-thirds of the respondent CFOs expressed the need to reconcile their strategy for risk management with their overall business strategy. By doing so, they can manage its effects on operational costs and workforce management, vet growth opportunities, and manage cyber threats. 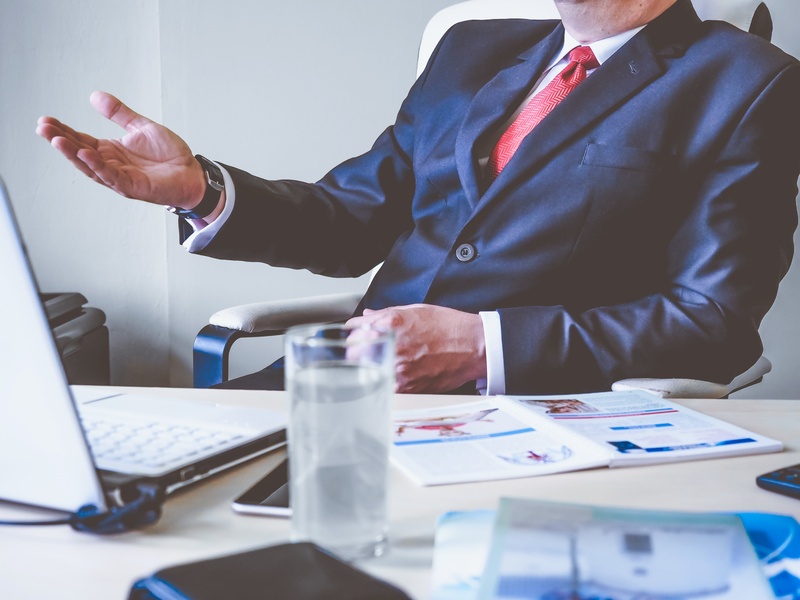 In an interview with The Australian, John Sheldon, co-founder at executive search expert Sheldon Harris Consulting, explained that companies are requiring even more from their CFOs. According to Sheldon, some CFOs have assumed the responsibilities of a chief performance officer (CPO). This role involves the improvement of organisational performance by using data analytics and integrating human resource management with financial strategies to drive business results. Aside from having broad experience in managing business operations, CFOs are expected to be able to promote long-term development and growth for the business while improving company efficiency. Is Being a CPA Still Important? In this light, more organisations will likely prefer finance chiefs with a solid background in strategic planning. Consider the declining preference for a CFO with corporate accounting or controlling experience among Fortune 250 companies, it may not be a stretch to say that CFOs have to constantly upgrade their skills in order to remain competitive. Nevertheless, while having a strong operational background is important for a CFO, this function alone should not determine one’s qualification for the role. CFOs who are not CPAs can perform as excellently as those who do not have this credential and vice versa. With new opportunities related to strategy and performance management, CFOs will definitely face new challenges in the next five years. Although they may have a lot on their plate, CFOs remain as important as ever. Discover how our finance and accounting experts can help your CFO focus more on operations and strategic finance. Download a copy of our whitepaper Solutions for CFOs and learn how D&V’s cloud financial controllers, analysts, and management accountants can lend a hand.